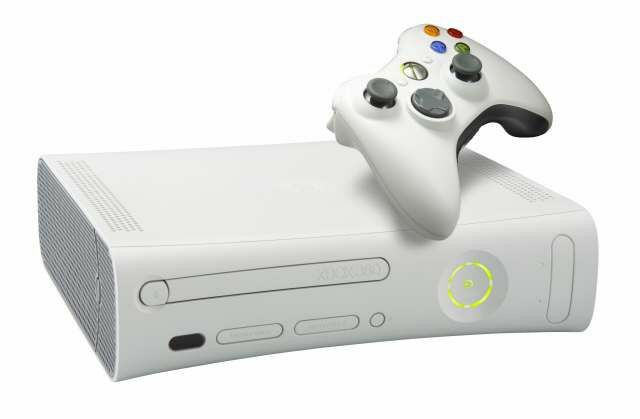 Microsoft Xbox 360 repair parts and accessories to enable you to do your own Xbox 360 Core, Arcade, Elite repairs, Xbox 360 S Slim repairs & Xbox 360 E Slim repairs. 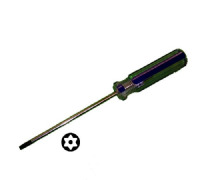 New Xbox 360 Laser Replacement HOP-14xx, Xbox360 Repairs. 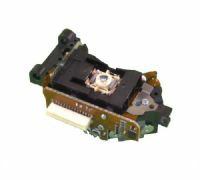 The original type replacement laser for the Benq VAD6038 & Lite-On DG-16D2S DVDrom drives for the Xbox360 console. 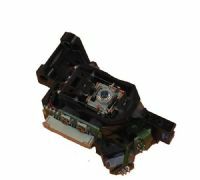 A new revised type replacement laser for the Benq VAD6038 & Lite-On DG-16D2S DVDrom drives for the Xbox360 console. 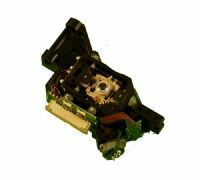 A new replacement laser ref HOP-15xx G2R2 for Xbox 360 Slim DVDrom drives. 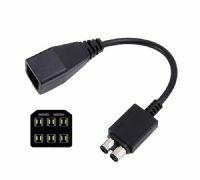 Fits the LiteOn DG-16D4S & Hitachi DL10N DVDrom drives. 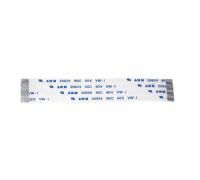 New Xbox 360 Slim Laser Replacement HOP-5xxR for the GD-16D5S DVDrom Drive. 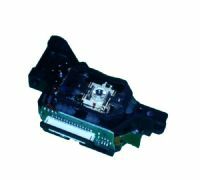 A new revised type replacement laser for the Samsung TS-H943A & Hitachi GDR-3120L DVDrom drives for the Xbox360 console. Has your laser ribbon been damaged during a laser change etc. 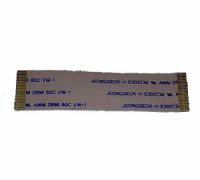 Then you will need this replacement ribbon. 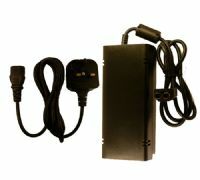 Replacement power supply unit for your Xbox 360 Slim console, 135W power. 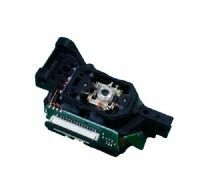 Xbox360 slim parts. 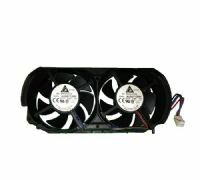 Replacement power supply unit for your Xbox 360-E Slim console, Xbox 360 E slim parts. 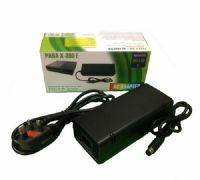 Xbox360 to Xbox360-S Slim Power Supply Apdapter/Converter Socket, Lead and Plug. 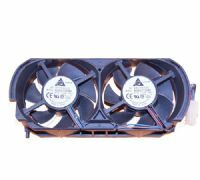 Replacement Xbox360 twin cooling fan unit, original Xbox 360 parts.